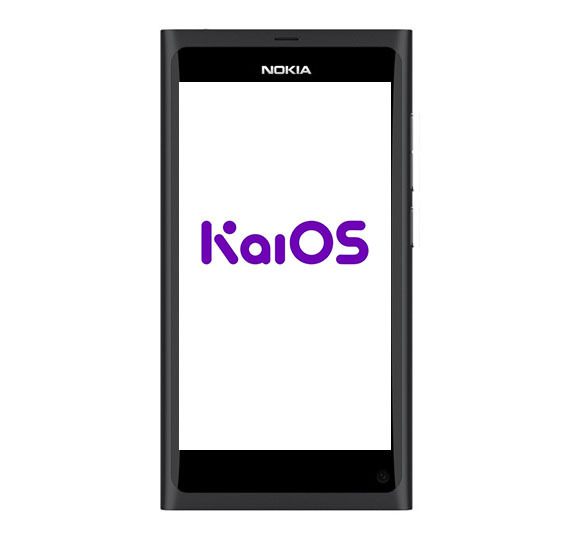 POV: KaiOS running Nokia N9 plausible after the full touch Jio 3 phone rumor? Indian carrier Jio has been quite successful in the feature phone business. It took the Indian market almost overnight mostly by handing its phones for “free” to Jio Reliance users. After bringing classic and qwerty feature phones, Jio is close to launching a Jio 3 phone with 5-inch touch screen. This info, that we have to regard as rumor, has been revealed by Jio executive to BeetelBite, and if it turns out to be true, this could potentially bring an old friend in a new role. 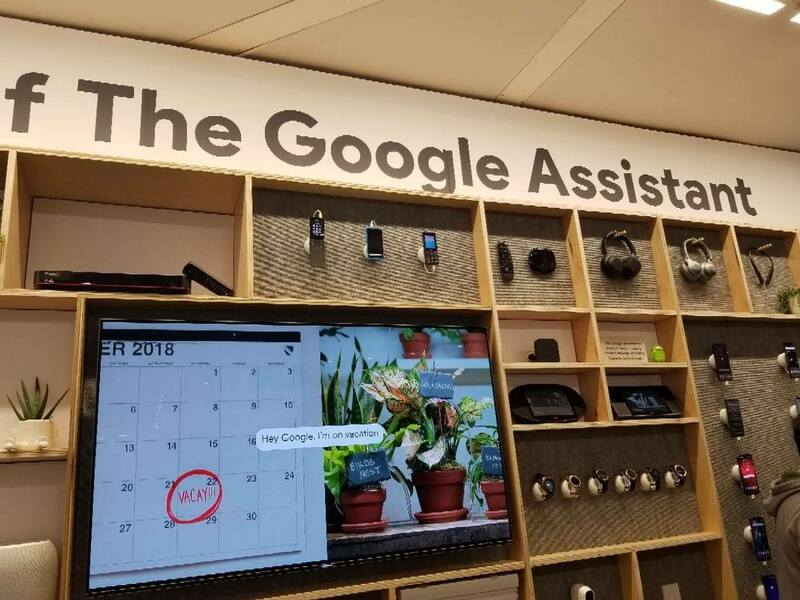 The more interesting part for all the Nokia enthusiasts starts with Google showing all the Google Assistant friends at the CES2019. 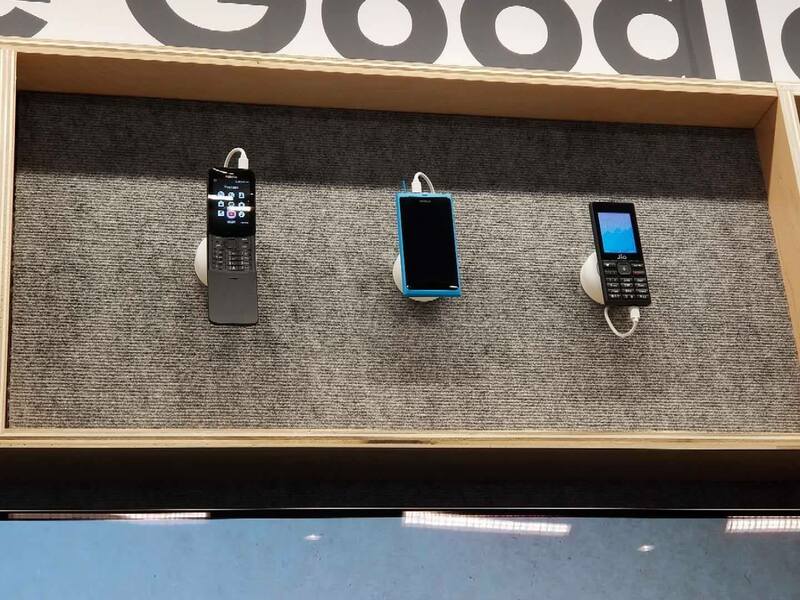 Among various different devices and gadgets, KaiOS phones were displayed and among them a Nokia phone that resembles the legendary Nokia N9 quite a lot. Not much has been revealed about this mysterious device since then, but the probable launch of all touch Jio 3 could easily mean that Nokia N9 could make its return as a KaiOS running feature phone? I know, this sounds terrible for the older generation of Nokia fans, but younger generations may not know for this gorgeous device and what it could turn out to be. After all, Nokia N9 was reused once before as Nokia Lumia 800 so third time could be the charm. If you ask me, I’m all against this since the only way to bring Nokia N9 back is through the HMD’s deal with Jolla and usage of Sailfish on it. But, just imagine HMD responding with KaiOS running Nokia N9 to Jio’s full touch screen device. That would be something, but only if WhatsApp would be available for it. Take all this as a rumblings of a troubled mind :). Anyway, I would love to hear what do you think guys, is KaiOS running Nokia N9 a possibility after the rumor of Jio’s full touch device came out?